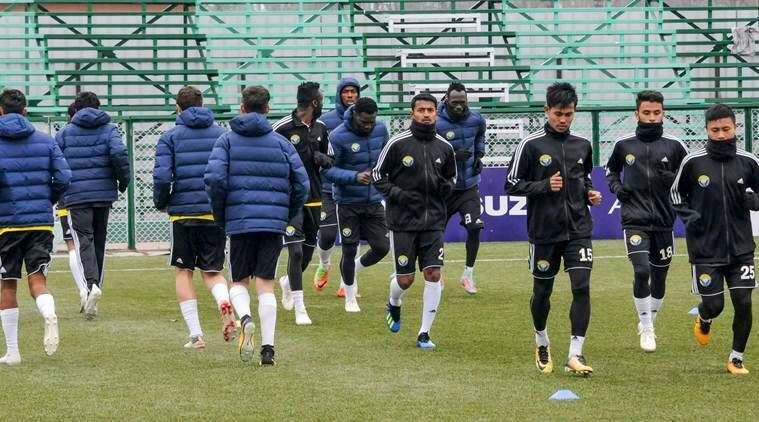 These clubs have sought a meeting with the All India Football Federation (AIFF) President President Praful Patel to discuss the issues concerning them. The AIFF, through General Secretary Kushal Das, sought confirmation from six I-League clubs — East Bengal, Mohun Bagan, Neroca, Churchill Brothers, Real Kashmir FC and Chennai City FC — on whether they will take part in the Super Cup main tournament which begins on March 29 in Bhubaneswar. These six clubs were directly seeded into Round of 16 stage of the Super Cup. “All the undersigned clubs…are eager to play the Super Cup from the qualifying round,” the six clubs said. The letter also called for the creation of a 20-team unified league, to be called the Indian Football League, comprising clubs from the I-League, Indian SuperLeague and I-League second division. “…we are looking for a meeting with Mr Praful Patel to address the concerns of the I-League clubs including the creation of a unified league composed of ISL, I-League and clubs from the second division,” the letter said. “The proposed 20 team revamped League, would have 380 matches. (4X the current number). We can take a conservative/practical approach and generate a total net sponsorship revenue to the tune of INR 325 crores,” the clubs said.